Asparagus is one of those foods that are truly versatile and the recipe of the day is a rather French take on the fan favorite. 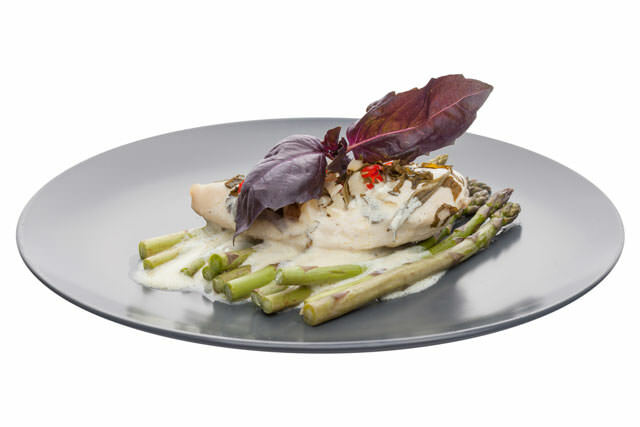 It brings together asparagus, tarragon, Dijon and lemon in a very naughty but healthy combination that will make everyone remember that time you cooked it for them. On top of it all, it is easy to make. Preheat the oven and make sure the oven rack is at six inches from the heat source. Sprinkle the asparagus with olive oil, salt and pepper. Place the asparagus on a baking sheet and broil in the oven until it is tender and starting to get brown. It will take about 8 to 10 minutes. Make sure to turn the asparagus halfway through. For the dressing, whisk together lemon juice, tarragon, shallot, olive oil and mustard in a bowl. Season with salt and paper. Place the asparagus onto a serving plate and douse with dressing.